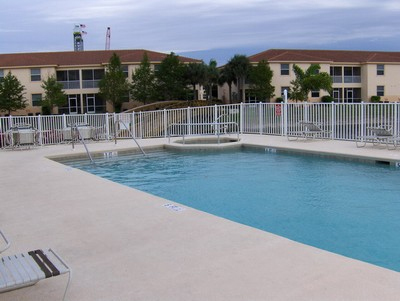 Cool off in the summer or swim year round in our heated swimming pool. Need to relax? Take a soak in the heated hot tub and forget about your worries.